Wild Fires – Are you ready? Time to prepare for the threat of wild fires. 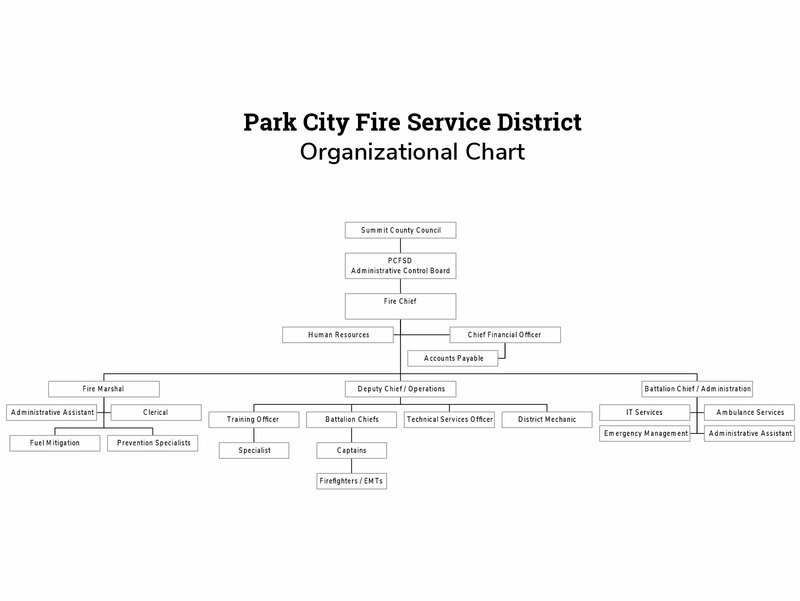 Park City is a wildland interface community, which allows for amazing access to local wilderness recreation activities and requires residents to prevent the spread of potential wildfires. We can participate in this prevention by making our homes defensible space ready. Most preparations can be done with garden glove, a rake, clippers and a lawnmower. Be prepared to use a chainsaw or hire someone to remove larger branches or questionable/dead trees. Clear dead branches and vegetation from yard 200 feet from house. Verisk’s 2017 Wildfire Risk Analysis estimates 4.5 million U.S. homes are at high or extreme risk of wildfire. In 2017, there were 71,499 wildfires, compared to 65,575 wildfires in the same period in 2016, according to the National Interagency Fire Center. About 10 million acres were burned in the 2017 period, compared with 5.4 million in 2016, this was also higher than the 10-year average. Utah alone had 1166 wildfires in 2017, burning 249,829 acres. Be wise during the warm dry months this year. Keep a clear yard and safe home.